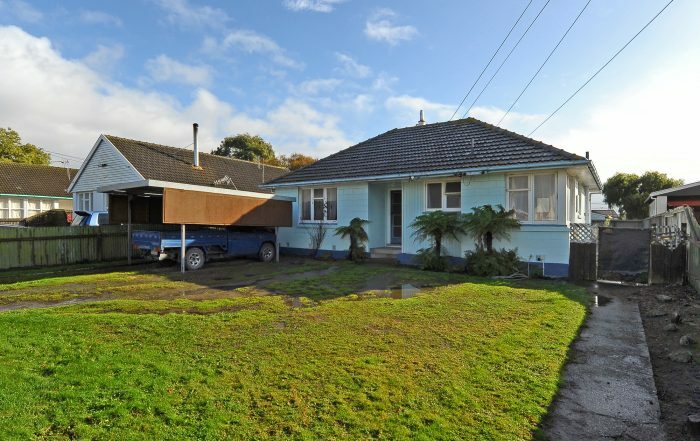 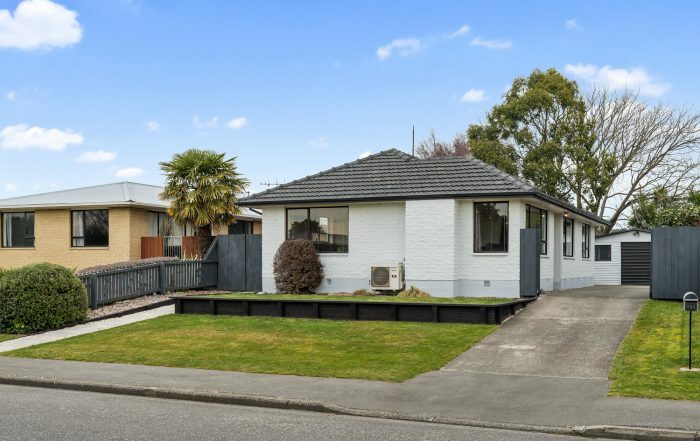 Whether you are looking to buy or thinking of selling real estate in Christchurch, I can help you. 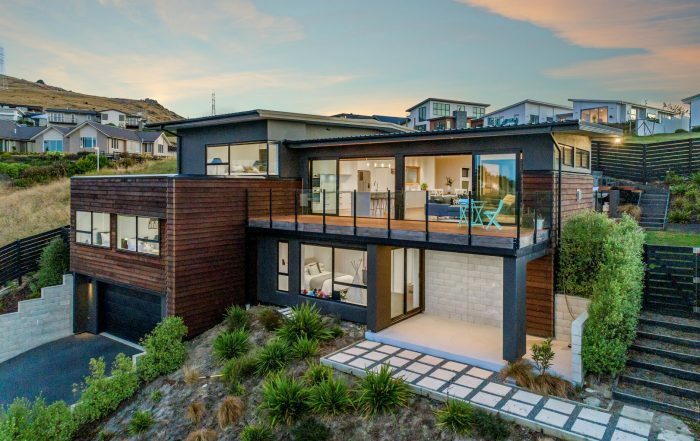 My extensive marketing background will help you achieve a premium sale price, and if you are looking to buy I can help you find the perfect place to call home. 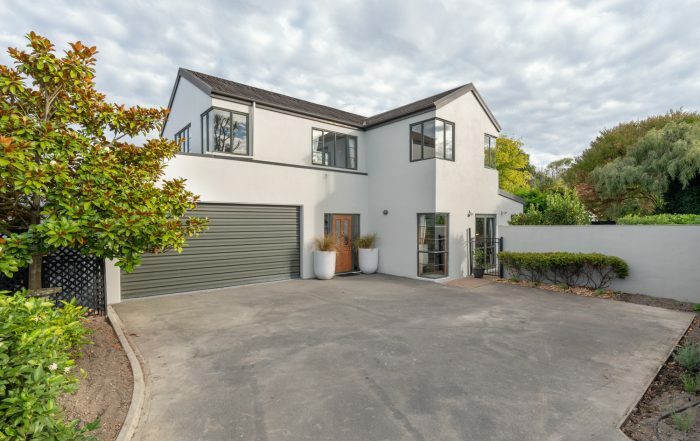 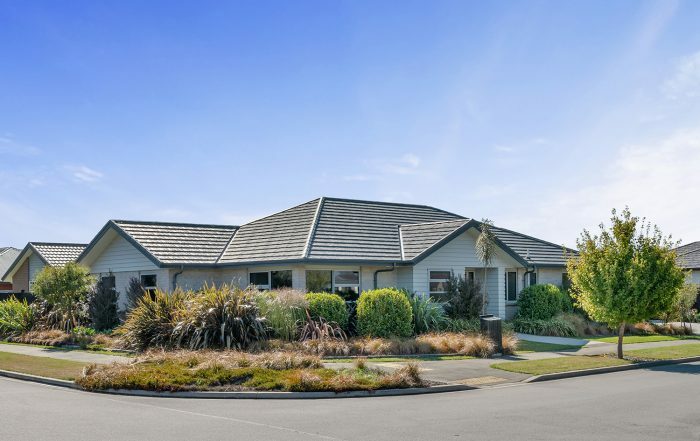 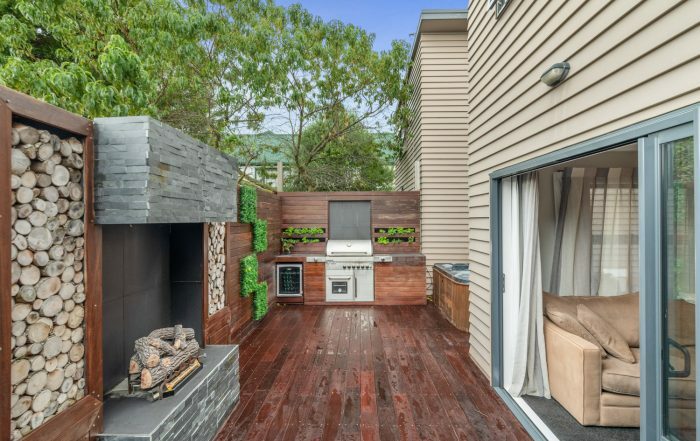 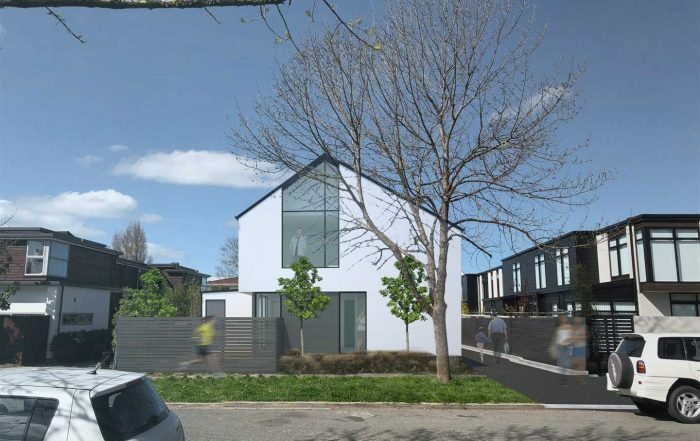 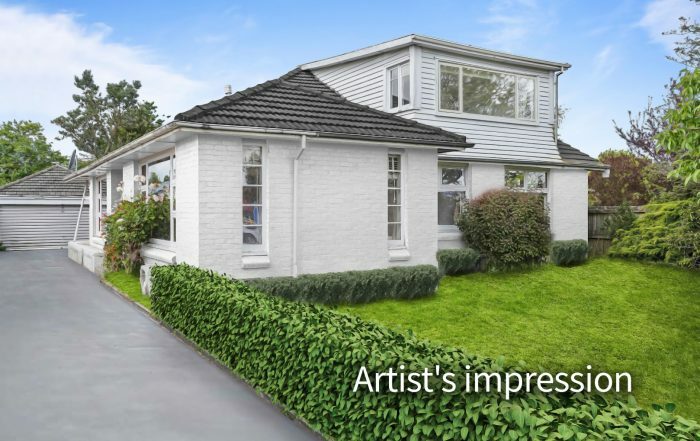 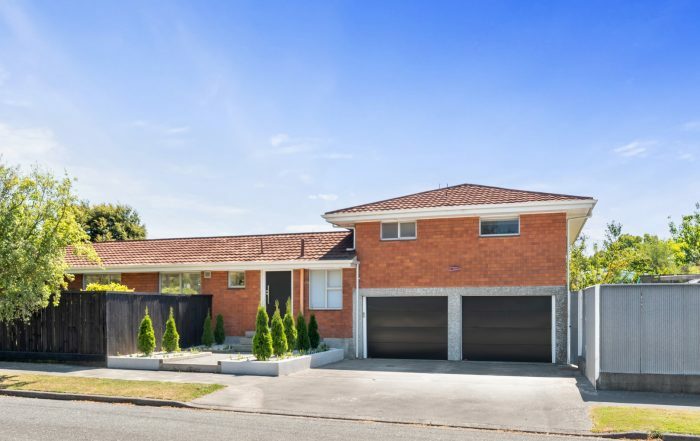 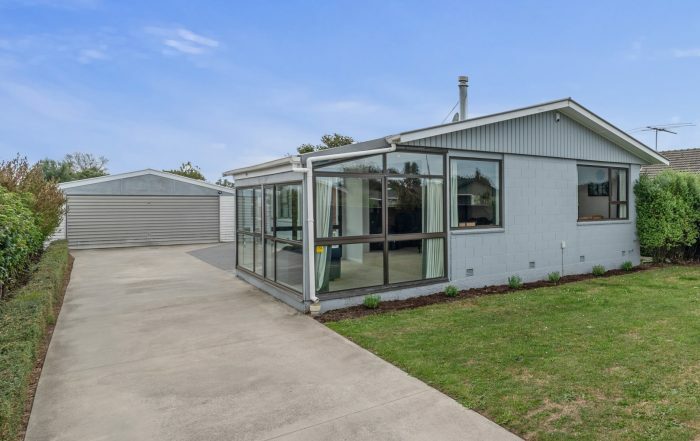 Being a real estate agent with Harcourts means I can help you buy any property listed with our large network of Christchurch real estate agents. 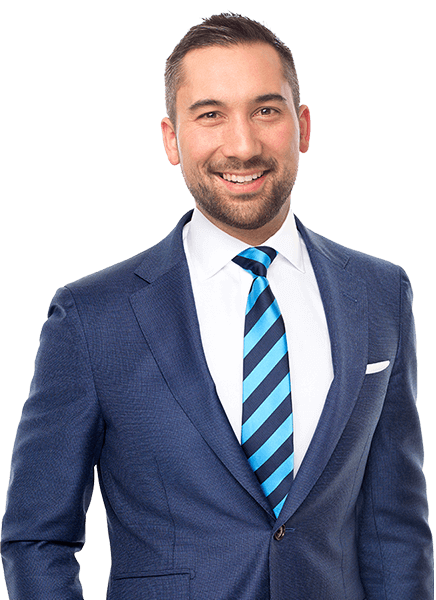 With extensive marketing expertise, Aaron Pero is the real estate agent who will get you the best price when selling your home.